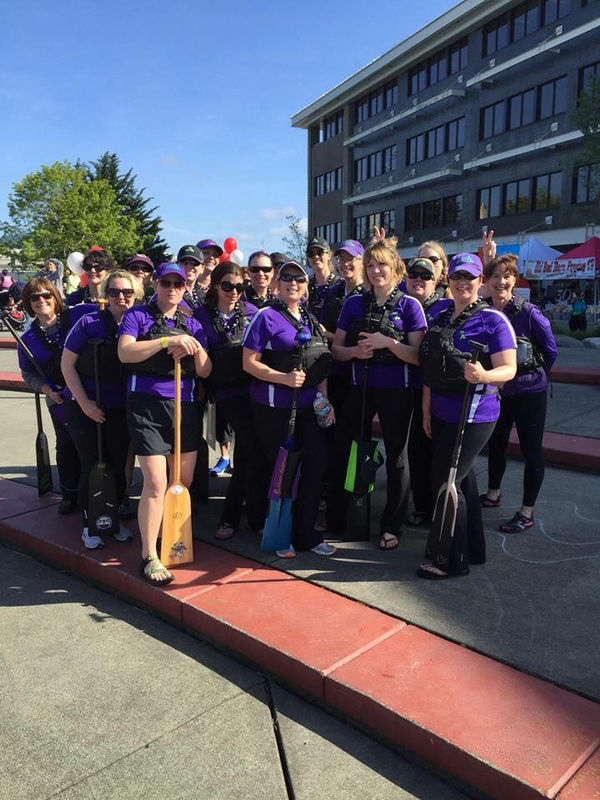 The OWLS dragon boat team, the Dragonflies, is recruiting new paddlers! We are looking for female athletes of all fitness levels who enjoy a good workout outdoors and want to try out paddling with our group of very friendly but very fierce water warriors. 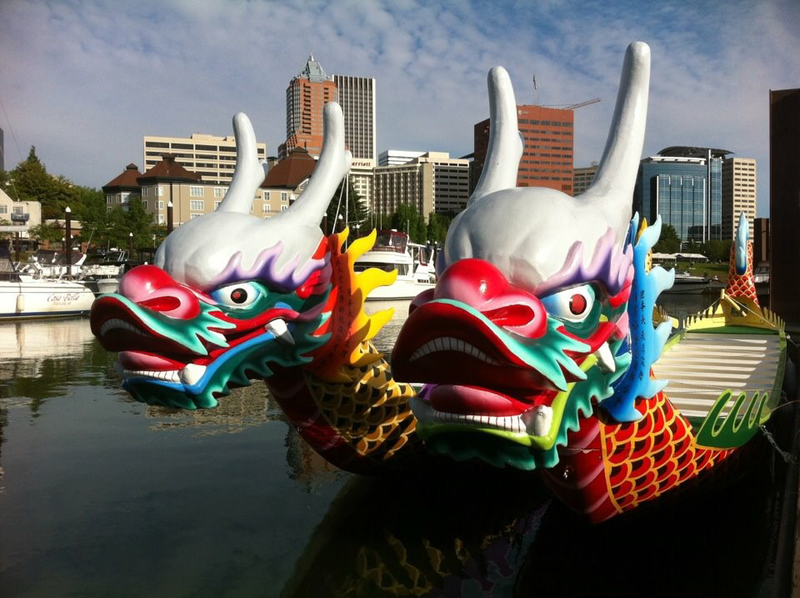 Dragon boating is a great team sport that builds endurance, strength, and wonderful friendships. It doesn’t matter whether you are an experienced paddler or brand new to the sport: come check us out! The 2019 season is just about to begin on January 26 and we are looking forward to a few months of relaxed paddling before the race season starts. Come explore your potential in this environmentally friendly competitive water sport and paddle with the team! No obligation; no commitment. Equipment provided. We are currently practicing Tuesdays from 6:30-7:30 pm and Saturdays from 8:30-10:00 am - we have plenty of spots available for new paddlers! 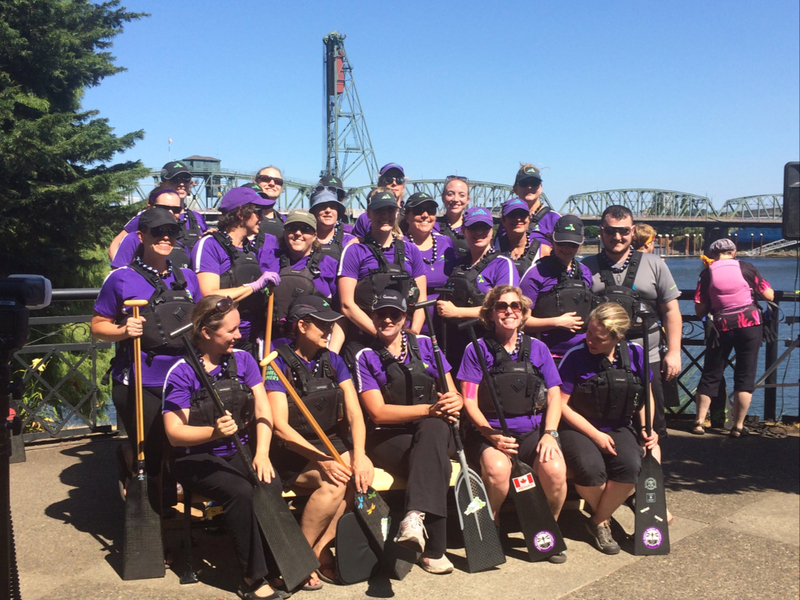 Any non-woman or non-paddler interested in being part of the team?!? We are also currently looking for new tillers (the person who steers the boat)! And tillers don't have to be a lawyer or in a legal-related field. Let us know if you, or someone you know, is interested in training to be our tiller! Thursday, January 24, 2019 from noon to 1:00 pm at Tomasi Salyer Martin, 121 SW Morrison St., Suite 1850, Portland, Oregon 97204. Monday, January 28, 2019 from 5:30-7:00 pm at the Yardhouse, 888 SW 5th Ave #2004, Portland, OR 97204. RSVP for the informational meeting to either Eleanor DuBay or Lindsey Craven. If you would like more information about the Dragonflies or would like to come out for a practice, but are unable to attend one of the information sessions, please contact us. Now is a great time to join the Dragonflies! 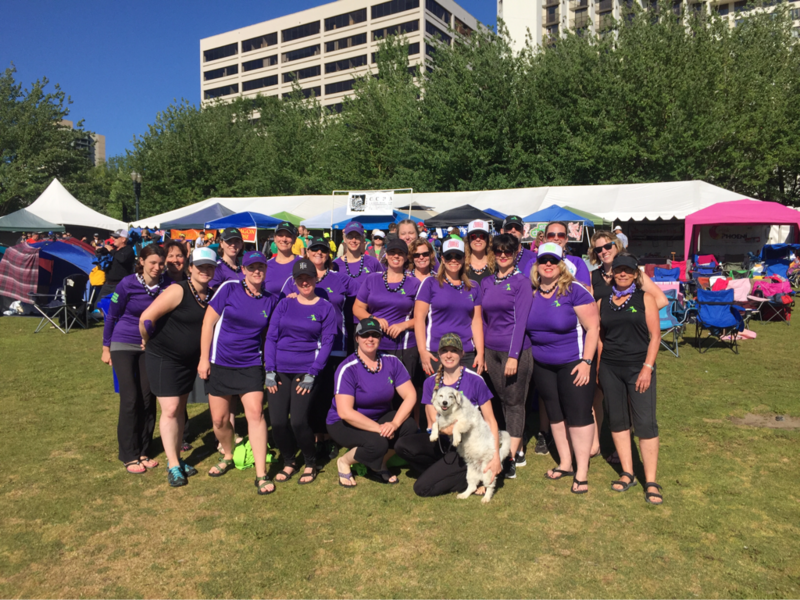 The OWLS dragon boat team, the Dragonflies, is recruiting! 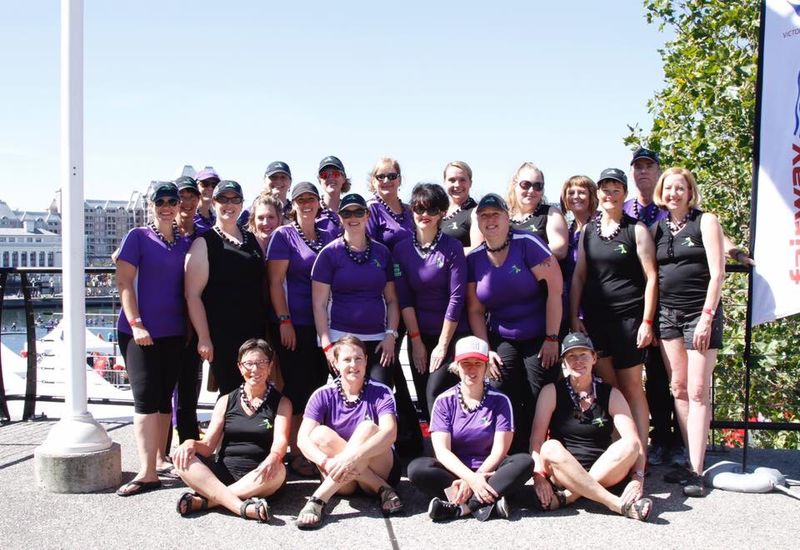 We are looking for female athletes of all fitness levels who enjoy a good workout outdoors and want to try out paddling with our group of very friendly but very fierce water warriors. 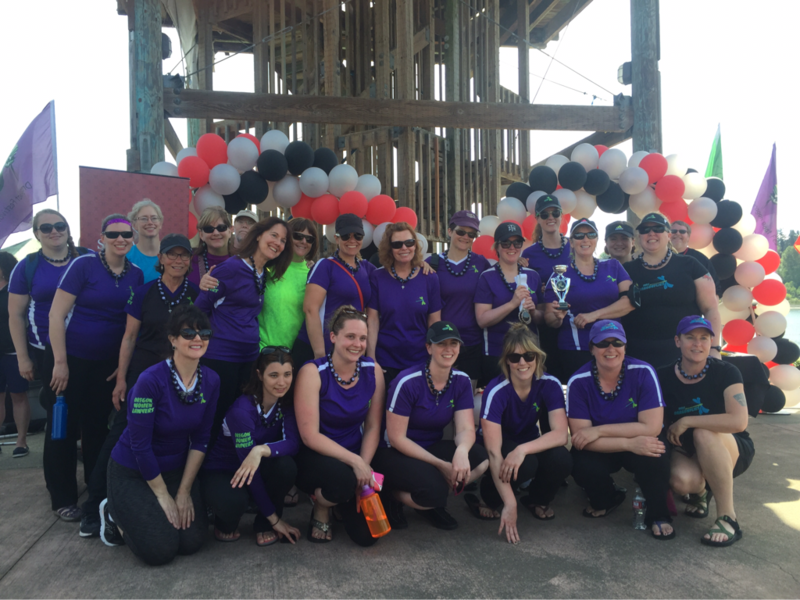 Dragon boating is a great team sport that builds endurance, strength, and wonderful friendships. It doesn’t matter whether you are an experienced paddler or brand new to the sport: come check us out! The 2017 season is just about to begin and we are looking forward to a few months of relaxed paddling before the race season starts. Come explore your potential in this environmentally friendly competitive water sport and paddle with the team! No obligation; no commitment. Equipment provided. We are currently practicing Tuesdays from 6:30-7:30 pm and Saturdays from 8:30-10:00 am - we have plenty of spots available for new paddlers! Finished third in our morning race and headed to the platinum division "B" race this afternoon. 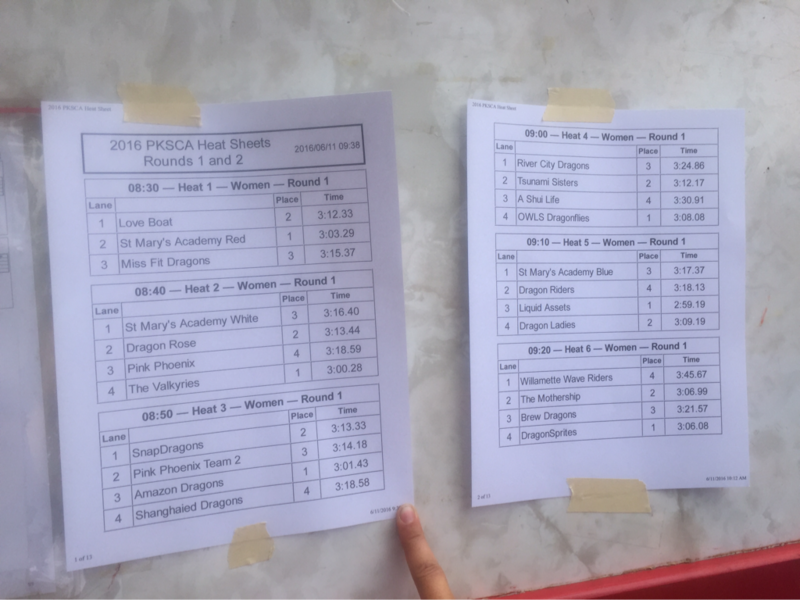 We're ranked #9 and racing in one of the last women's semi final races this morning for placement in the platinum or diamond division finals. Why don't we do this race every year? The Dragonflies are escaping the heat in Portland this weekend just north of the border... At noon, the sun is shining and the temperature is currently just about 70 degrees here. We raced about an hour ago and came in third in our heat against some tough competition. One of the better time of this morning, we race again at 3:32. 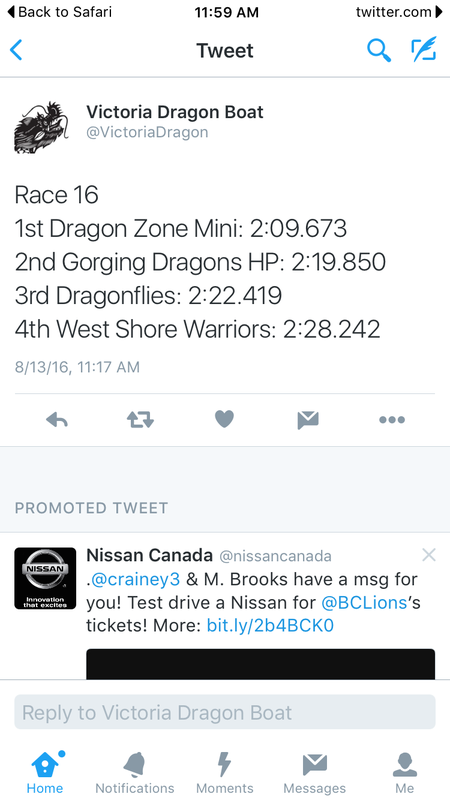 All results are on Victoria Dragon Boat Festival's Twitter feed. 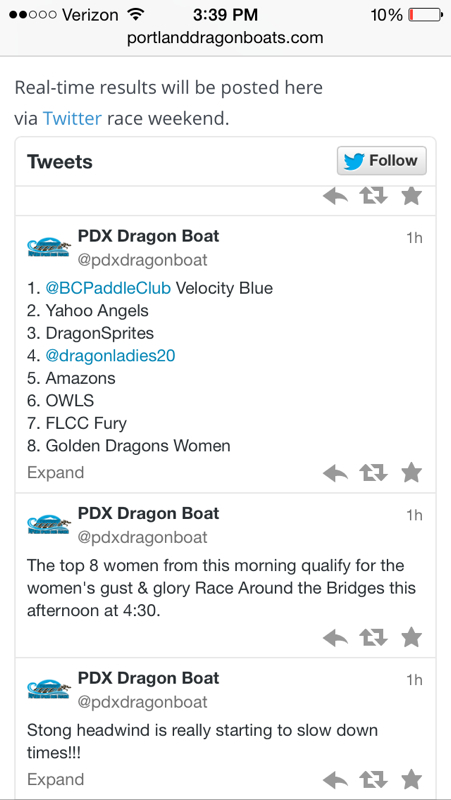 The Dragonflies are racing in Salem today! Follow results on Twitter @WorldBeatDragon. 4th place in a tough first race on Sunday. 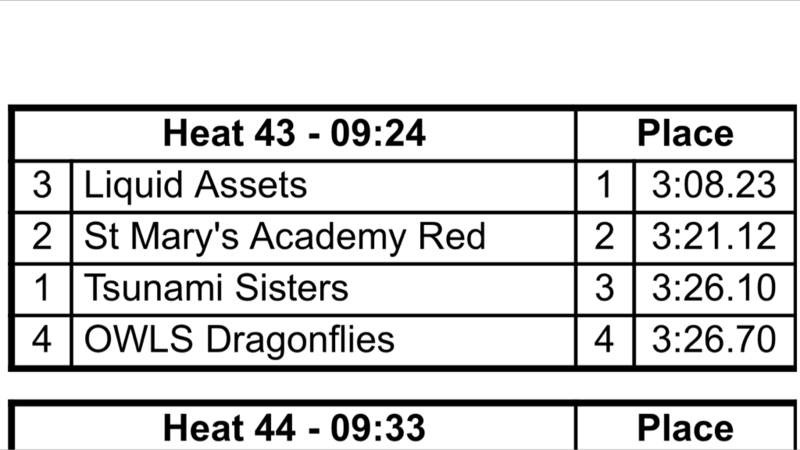 We'll redeem ourselves in the consolation round at 1:06 pm. 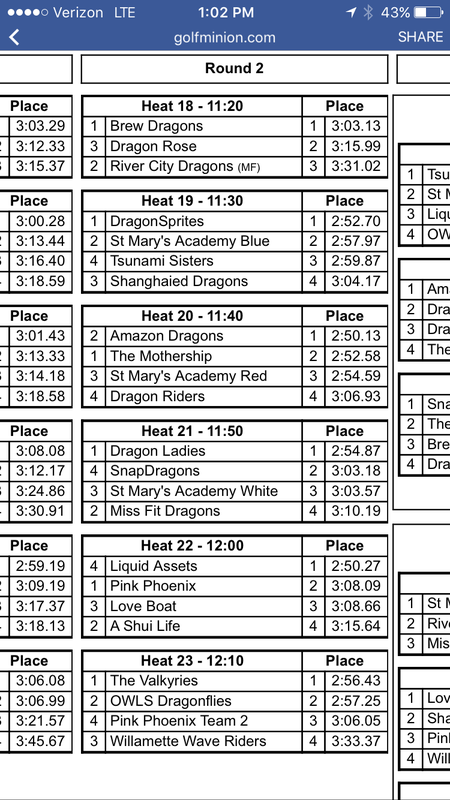 We're currently the 6th seed (out of 23 women's teams and will race in Subdivision 1 tomorrow, heat 43 at 9:24 am. Come cheer us on! 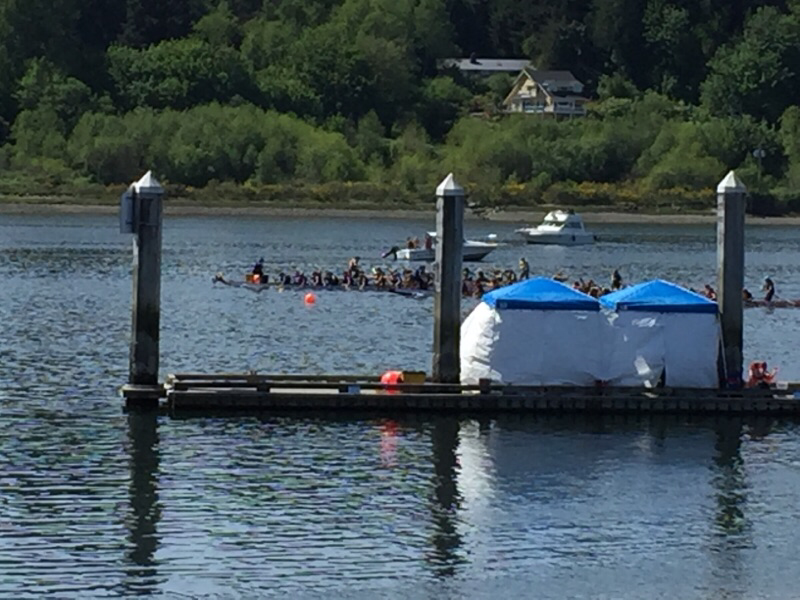 ​Second race, a very close second place. Everyone's times were faster including ours! We race again in Heat 23 scheduled for 12:10 pm. 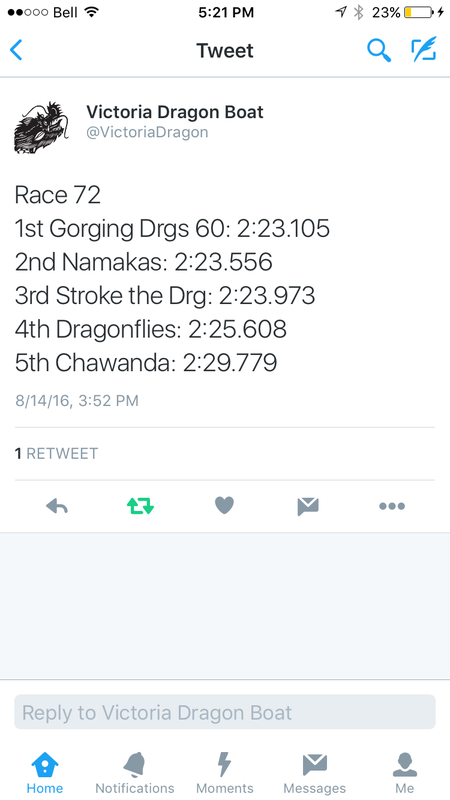 The Dragonflies have two races on Saturday and up to three on Sunday. 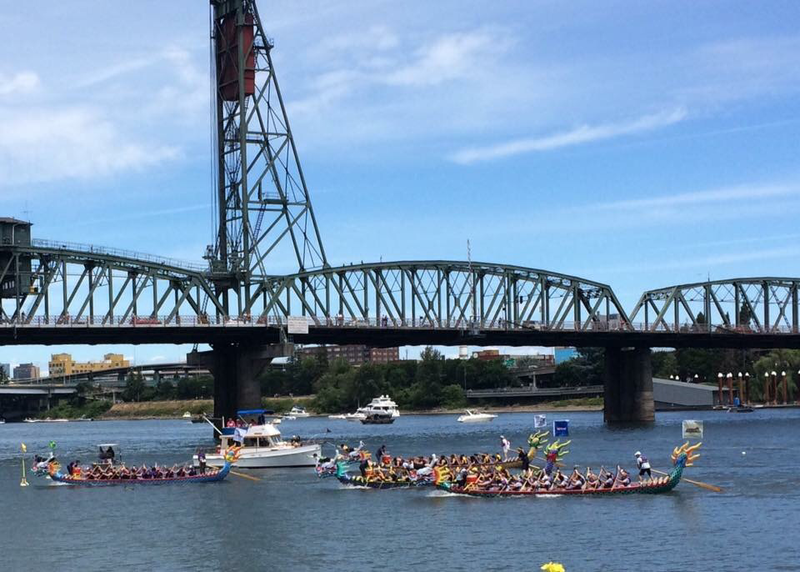 Come down to the south end of Waterfront Park along the Willamette to cheer us on and/or stay tuned for race times and updates! First place in the semi-finals with another 1:13! On to the finals in another hour. First place in our first race with a time of 1:14 (250m)! 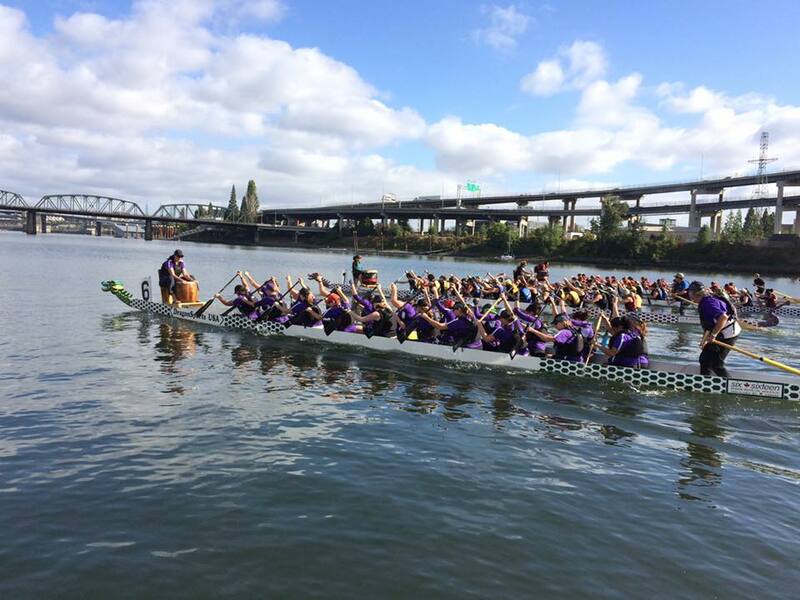 The first race of the 2016 season, the St. Martin's University Dragon Boat Festival in Olympia, is Saturday, April 30, 2016. We've been on the water since early February and are race ready! 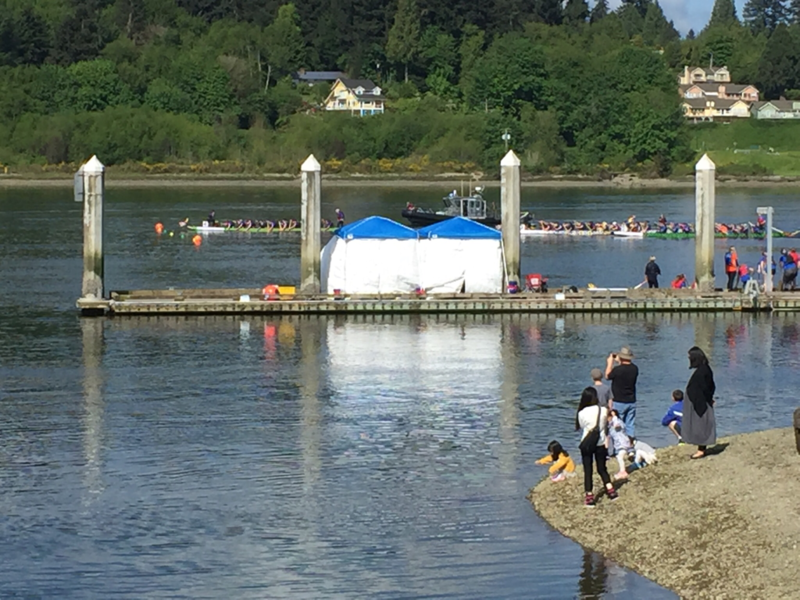 The team currently has an active roster of nearly 30 paddlers (only 20 will paddle on race day) and this will be the very first dragon boat race for 4 of the paddlers racing in Olympia! We'll try live-blogging the event and team's results here throughout the day. Remember the Yahoo! Group that was started back in 1999 for team communications? The current team no longer uses it (we’re on TeamSnap), but we don’t want it to go entirely to waste... A few of us who've been on the team for a number of years thought it would be fun to revive the listserve as a way of staying in touch with our alumnae, announce team events, plan reunions, recruit you when we need to fill a bench for a race, and/or buy and sell old paddling gear. Current members will be on the list too. There shouldn’t be a ton of activity on the listserve, so we hope you'll sign up without fear of being bombarded with emails. We’ve already sent invites to many of you to join based on a variety of rosters we’ve accumulated over the years, but I know we are still missing a lot of you. If you didn’t get an invite to join already, please visit the Yahoo! Groups homepage and click to + Join Group and we'll let you back in! 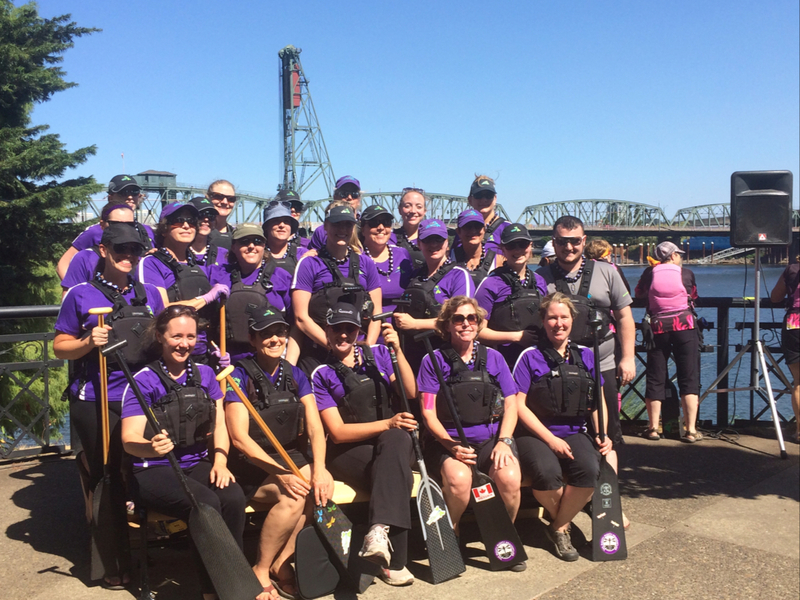 The Oregon Women Lawyers dragon boat team, the Dragonflies, is recruiting! 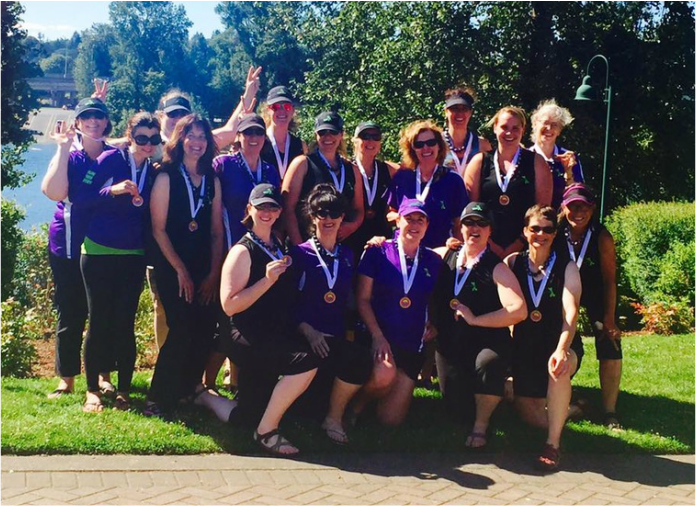 We are looking for female athletes of all fitness levels who enjoy a good workout outdoors and want to try out paddling with our group of very friendly but very fierce water warriors. 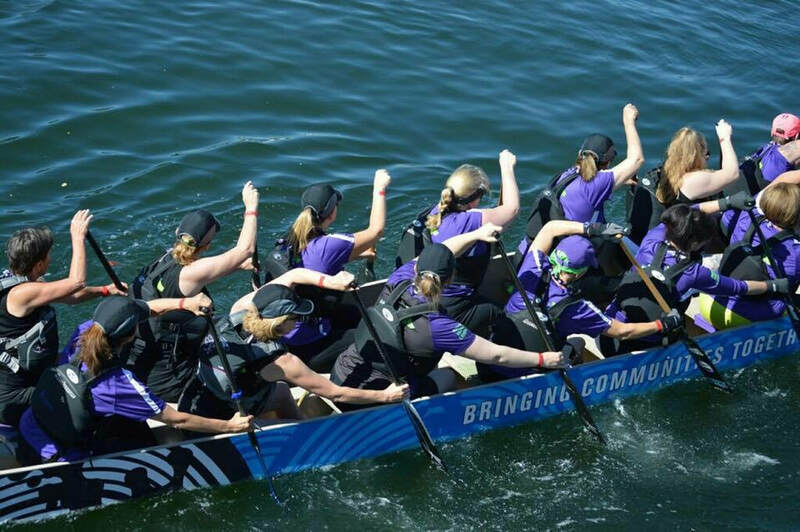 Dragon boating is a great team sport that builds endurance, strength, and wonderful friendships. It doesn't matter whether you are an experienced paddler or brand new to the sport: come check us out! The 2015 season is just beginning and we are looking forward to a month of relaxed paddling before the race season starts. Come explore your potential in this environmentally friendly competitive water sport and paddle with the team! No obligation; no commitment. Equipment provided. Thursday, February 19th from 12:00-1:00 pm in the conference room at Tomasi Salyer Baroway, 121 SW Morrison Street, Suite 1850, Portland, Oregon 97204. This is a bring your own brown bag affair, coffee, tea and water provided. Thursday, February 26th, from 6:00-7:00 pm in the conference room at 1500 SW First Avenue, Suite 800, Portland, Oregon. If you would like more information about the Dragonflies, but are unable to attend one of the information sessions, please contact Eleanor DuBay. The Flies will race on Sunday at 10:00. 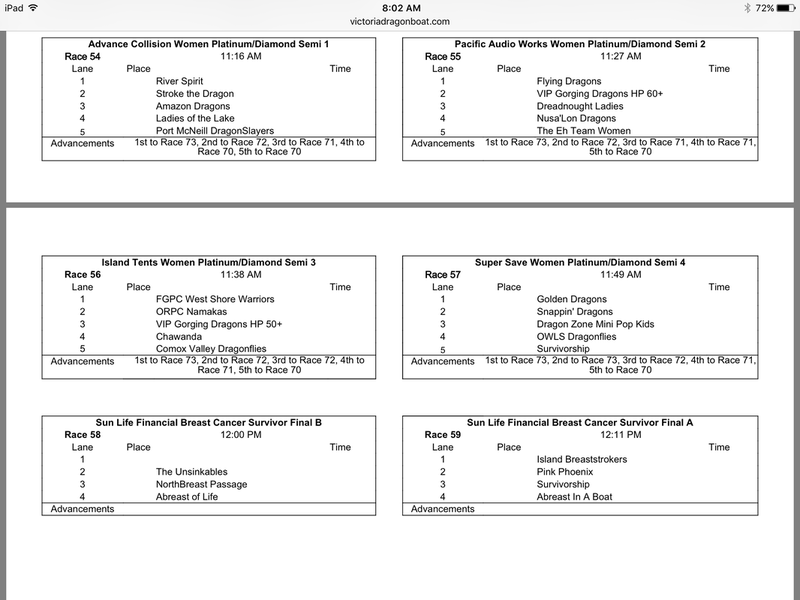 Women's A Division Semifinal, and again at 2:00 or 2:10 depending on placement in the morning race. 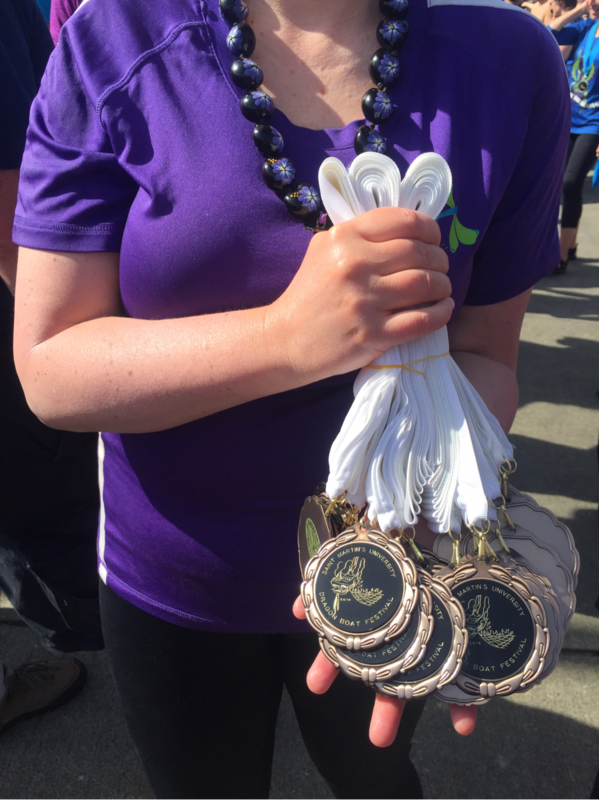 Saturday races: First place, Second place, and Fourth place. Great way to finish day one of the Portland Dragon Boat Race.